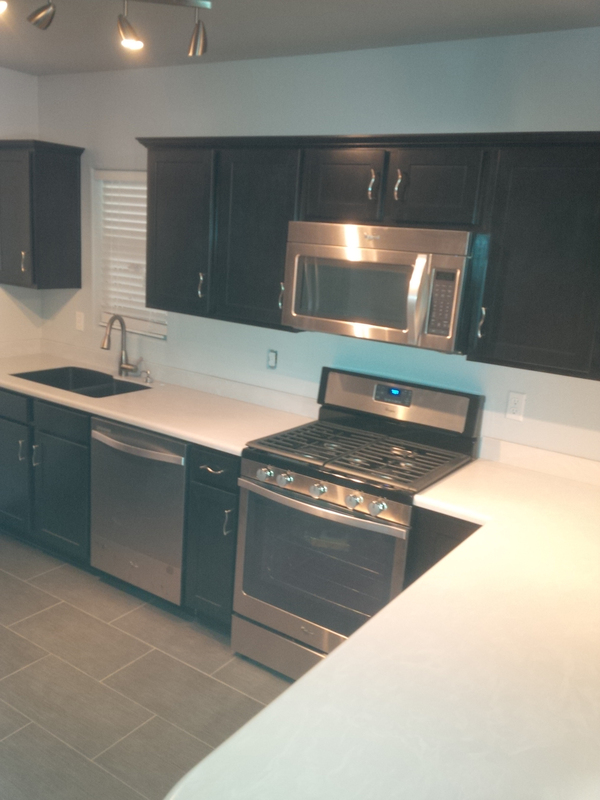 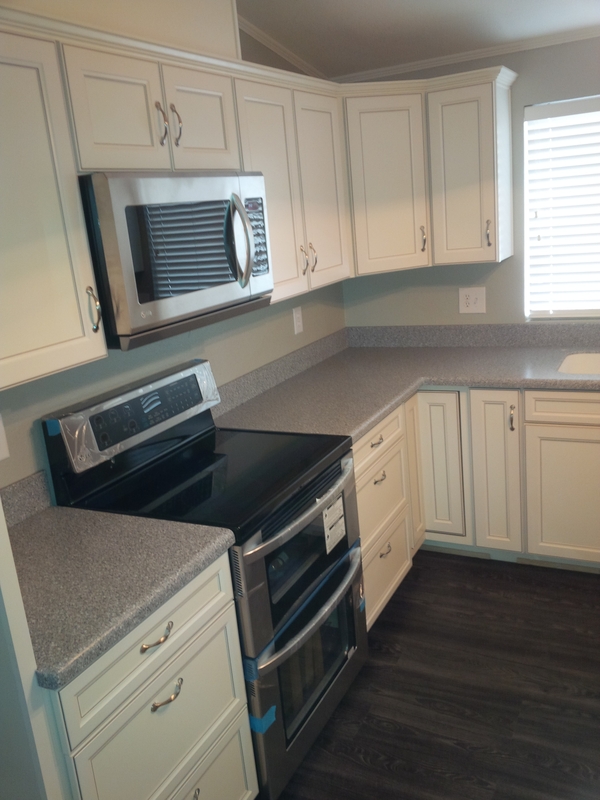 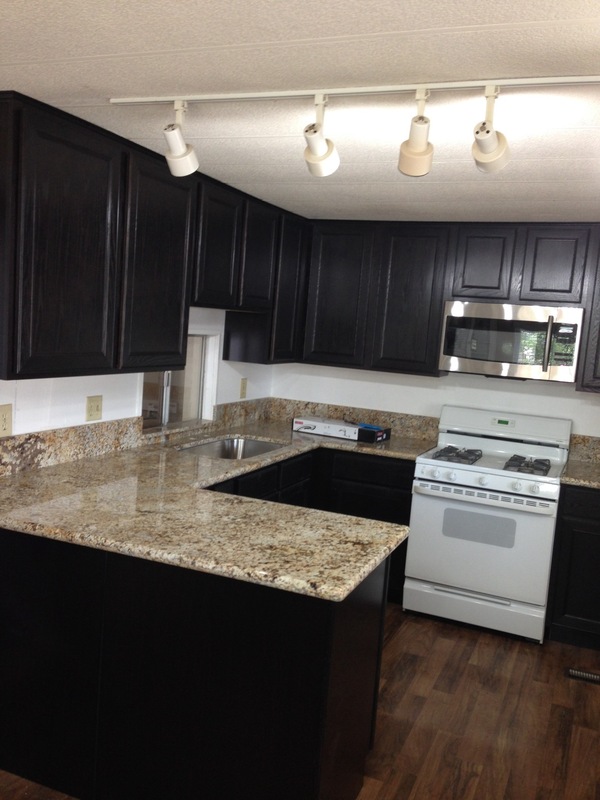 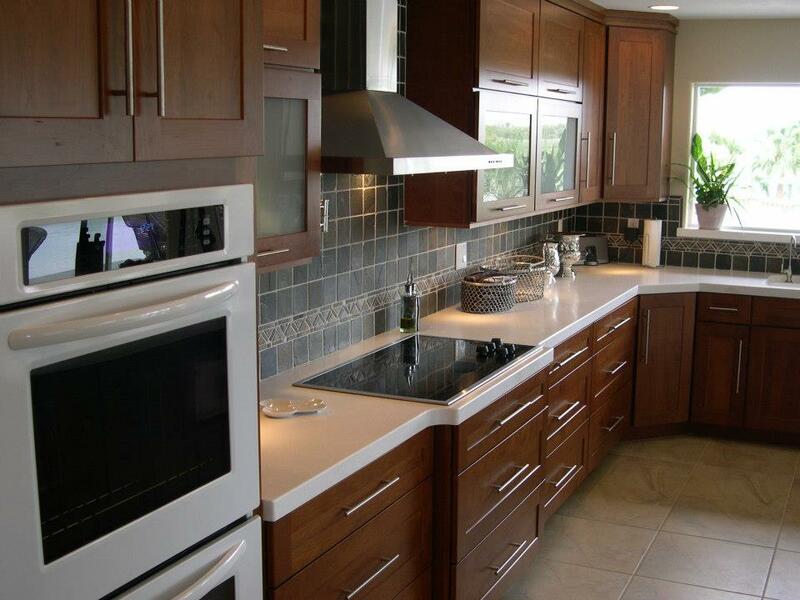 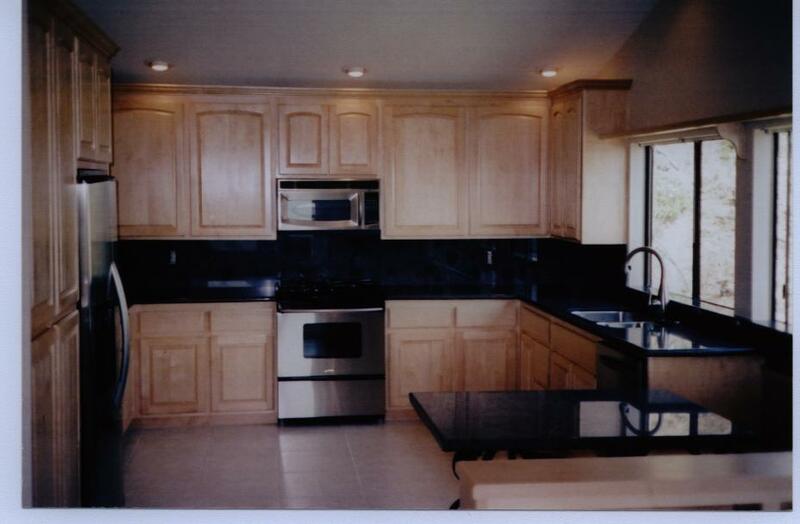 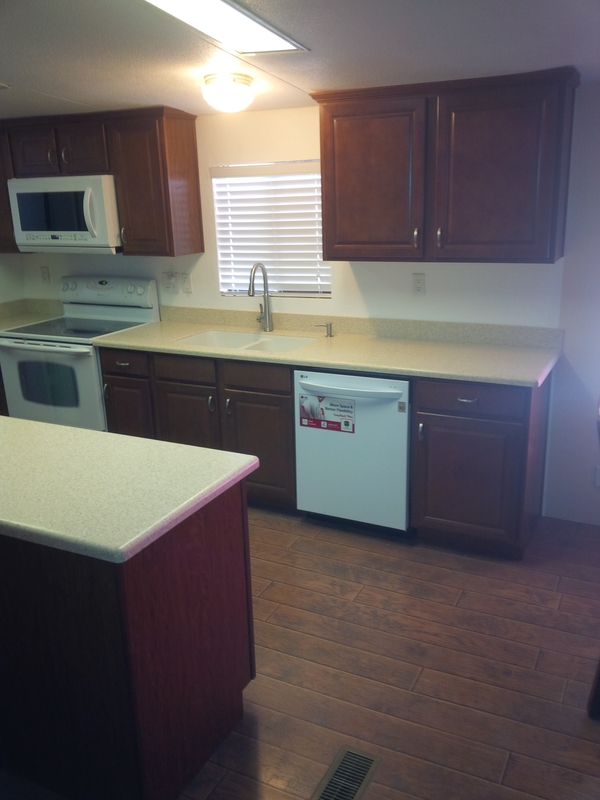 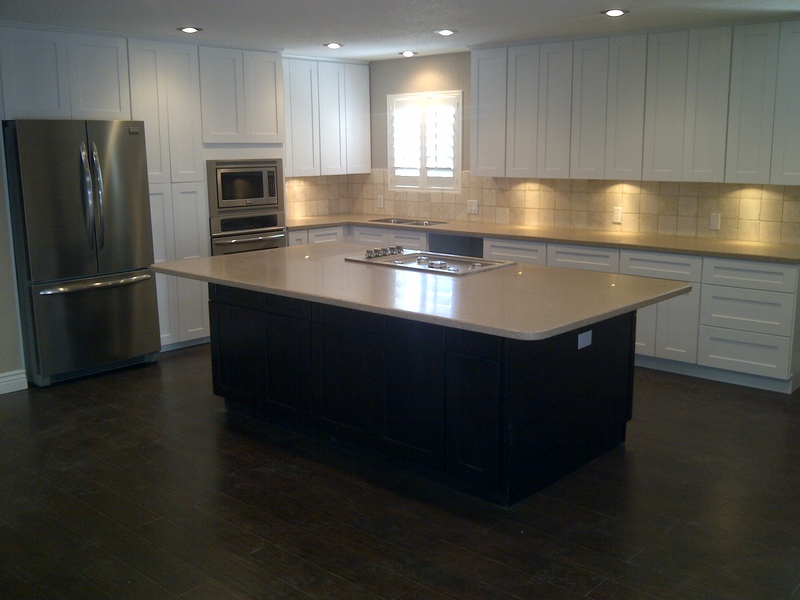 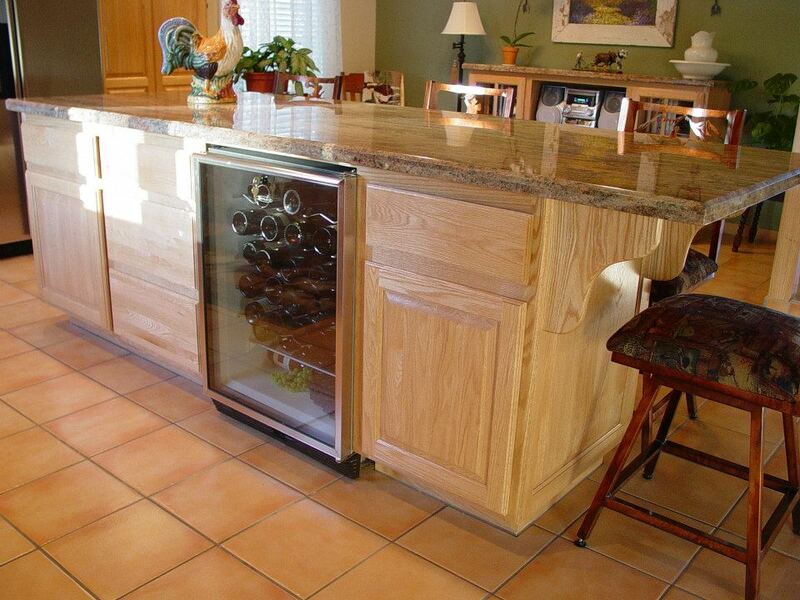 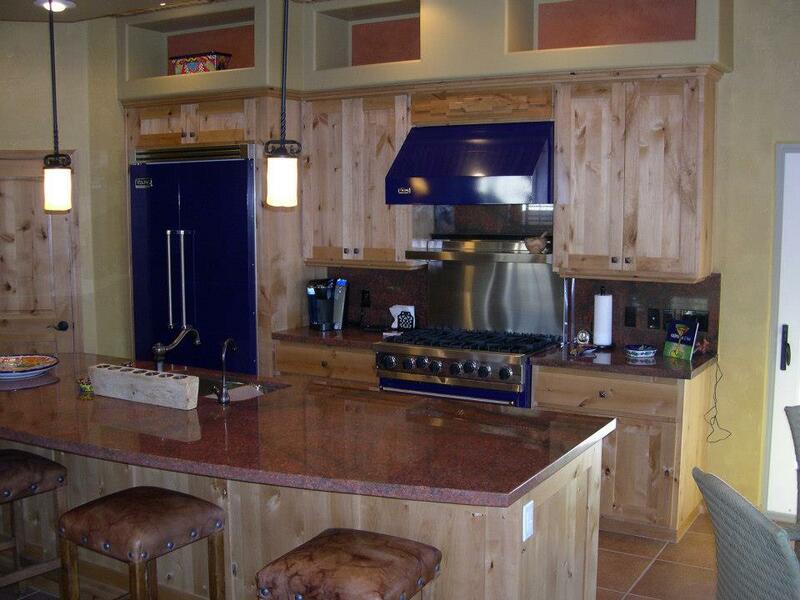 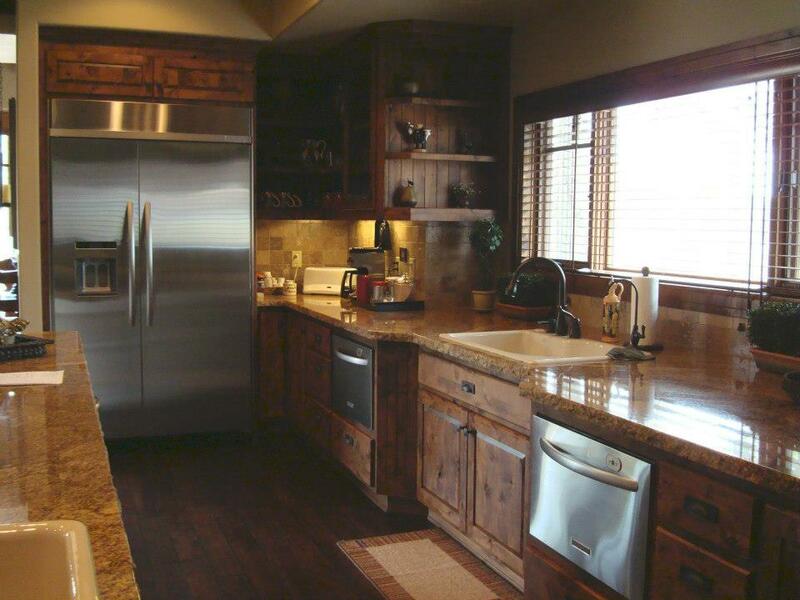 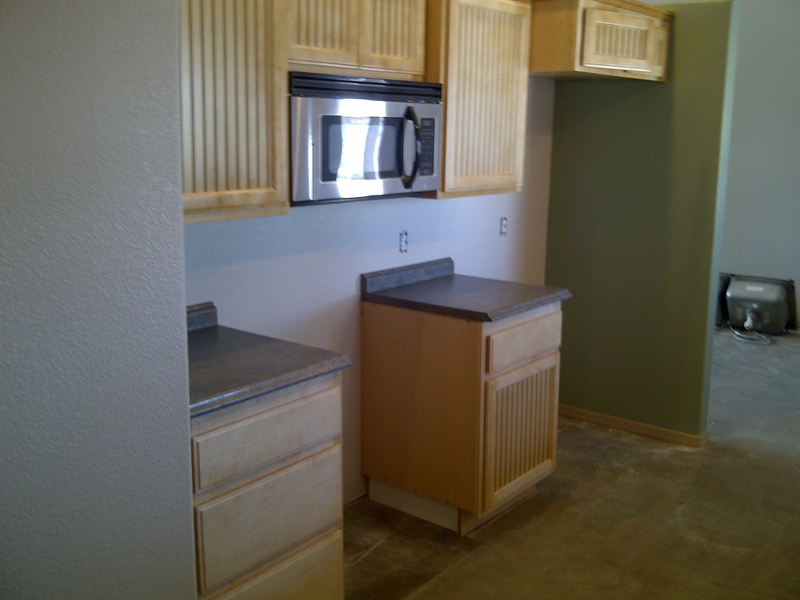 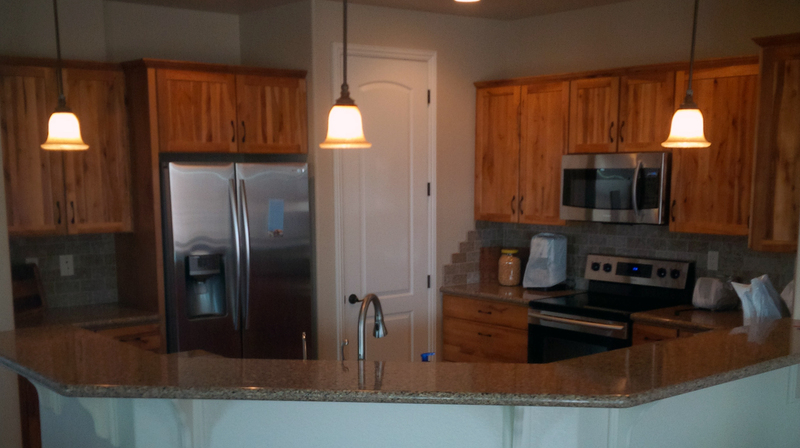 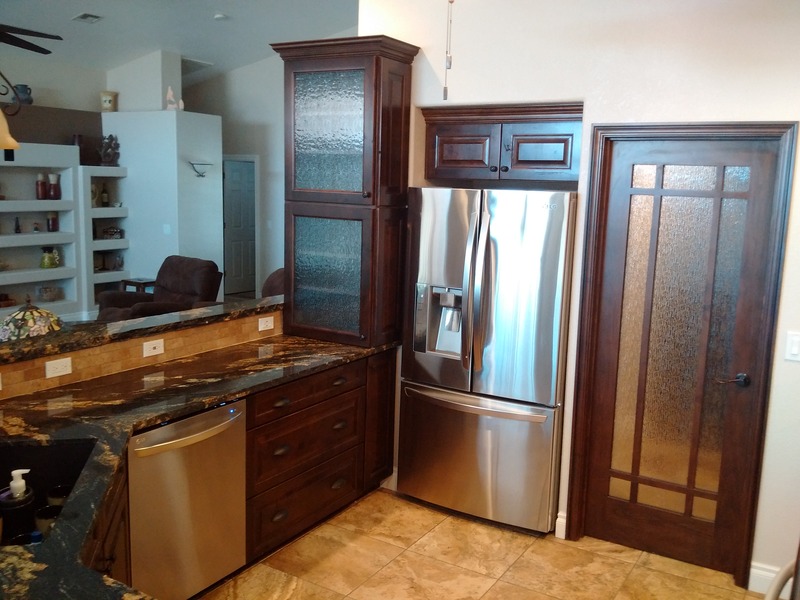 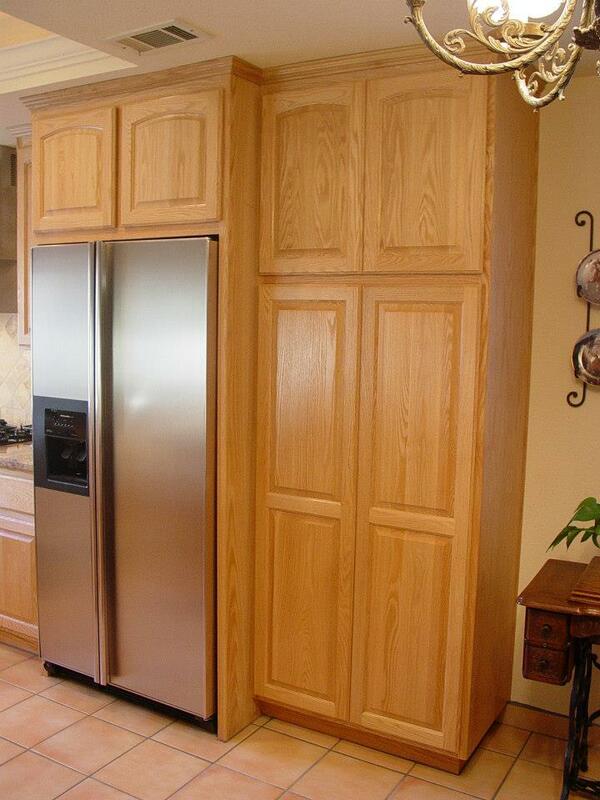 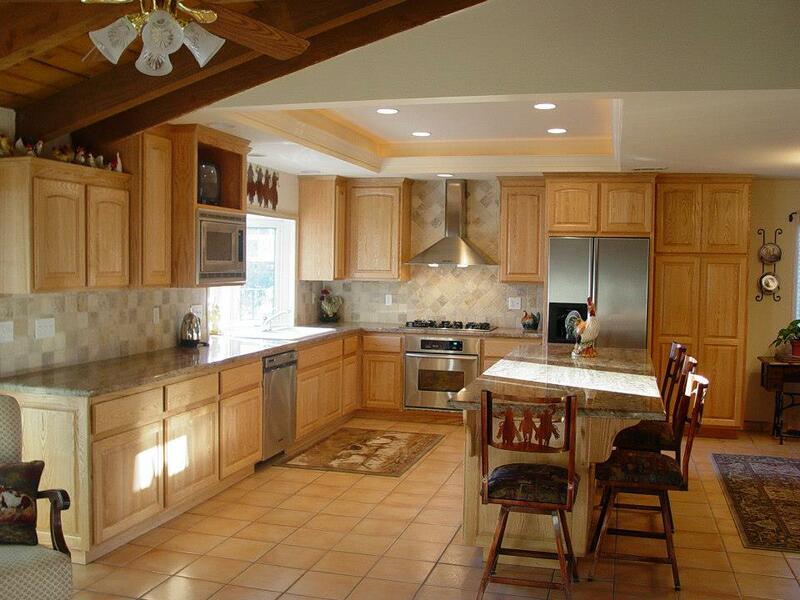 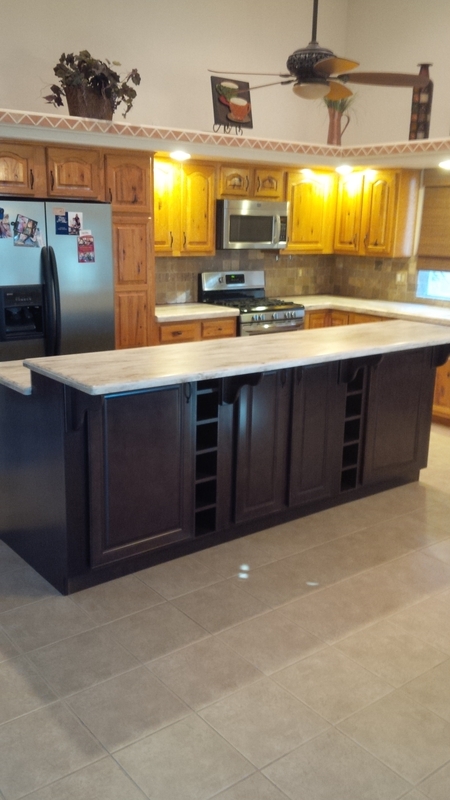 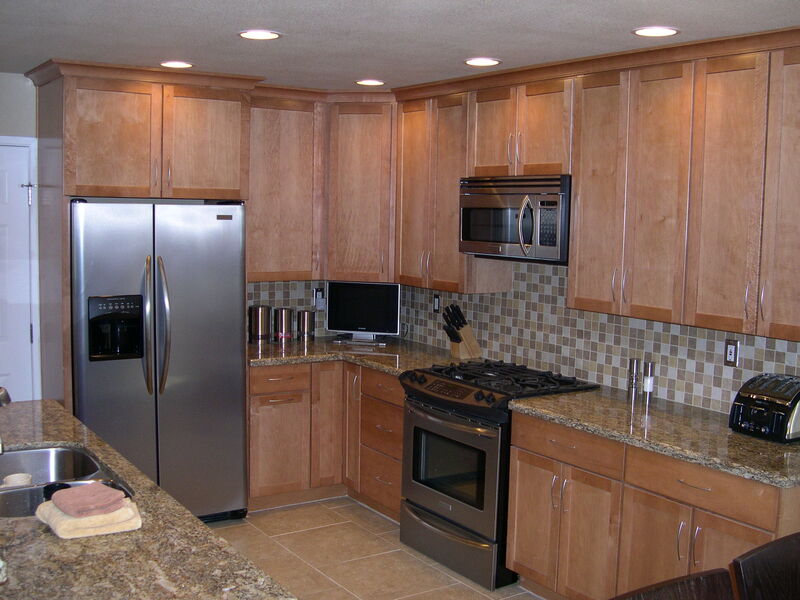 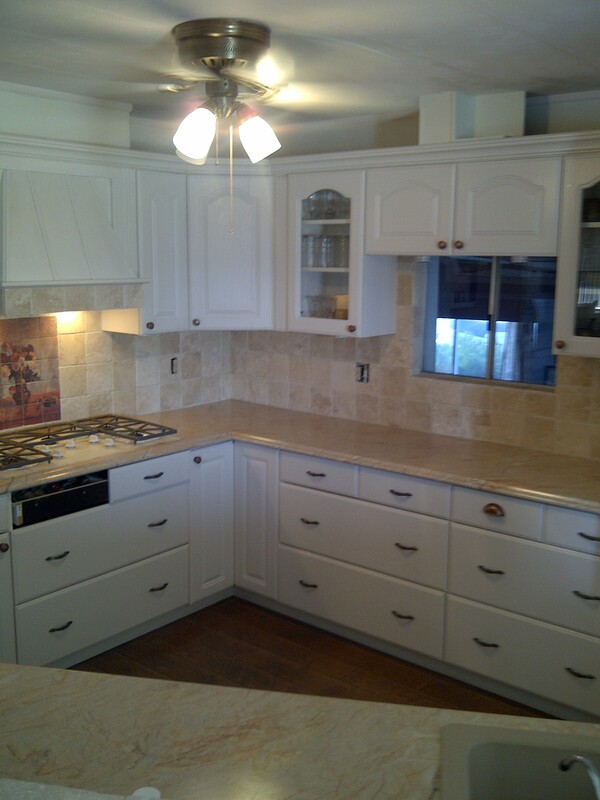 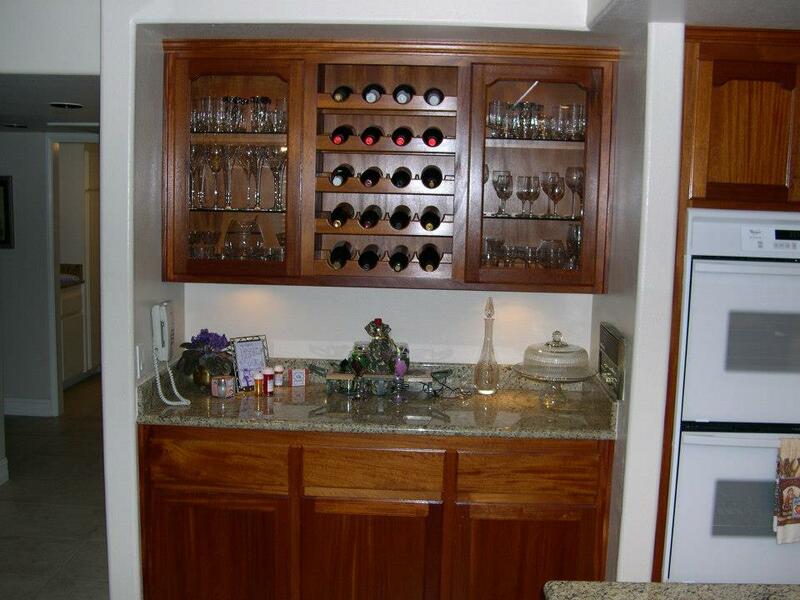 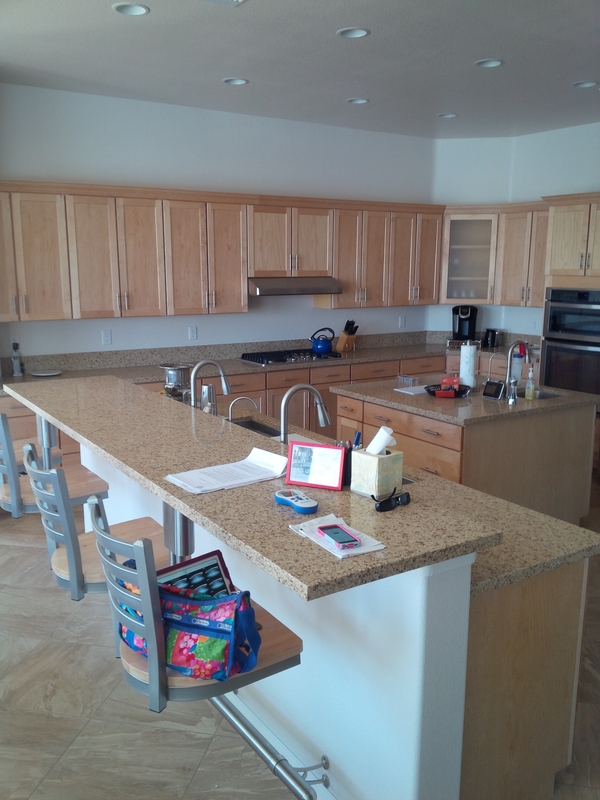 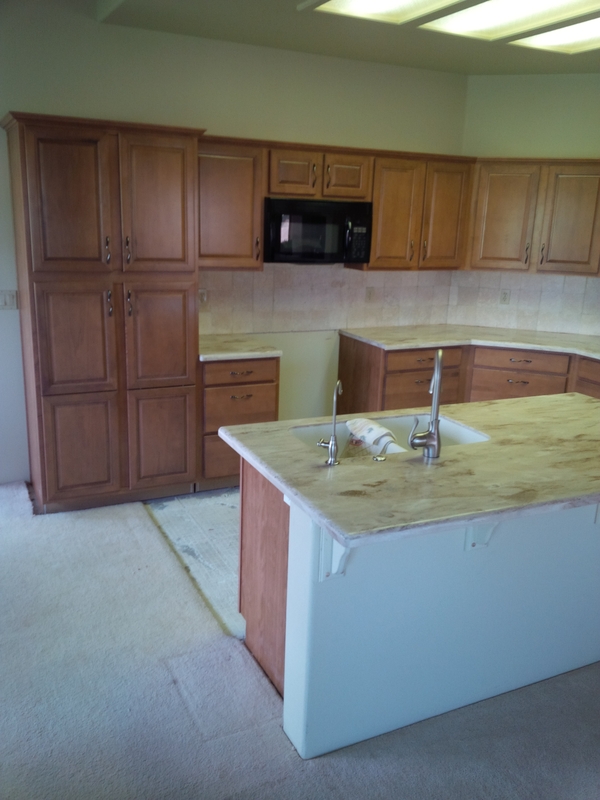 We have years of experience with innovative kitchen remodeling. 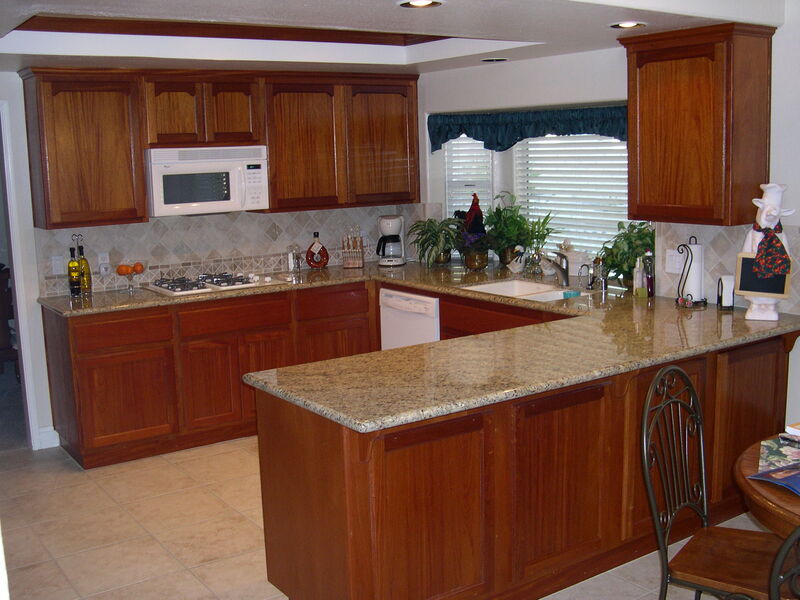 Kitchens are the heart of a home, and are often the starting point of a remodeling project. 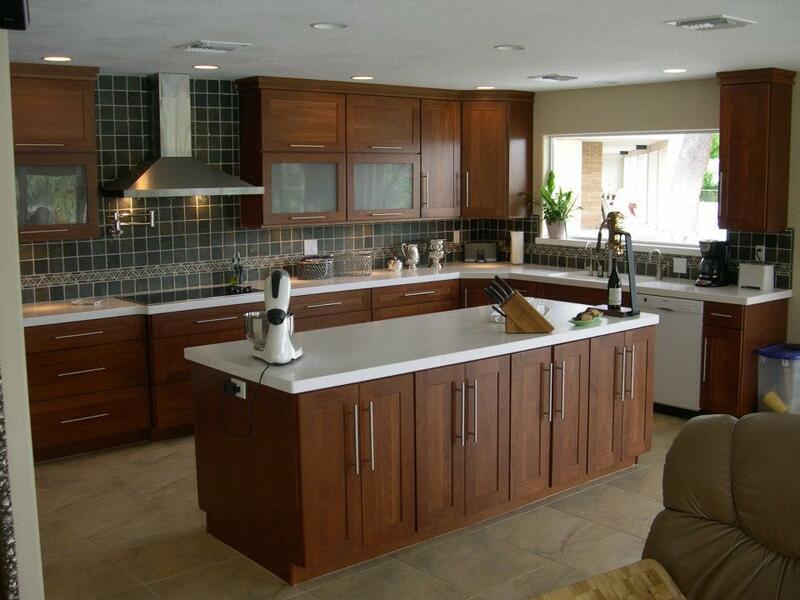 Good kitchen design can transform a ‘blah’ house into a home with some zip! 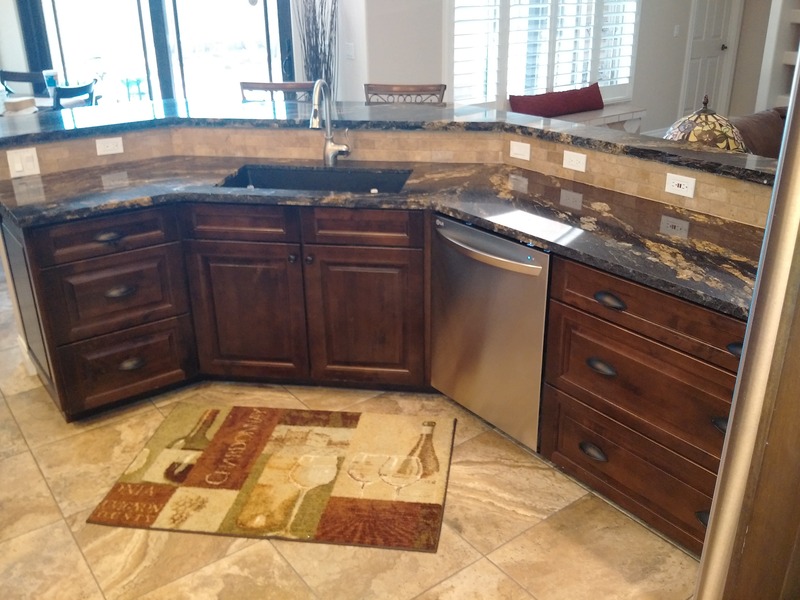 Many of our clients experience daily frustration about some aspect of their kitchen, making kitchen renovations one of our most common projects. 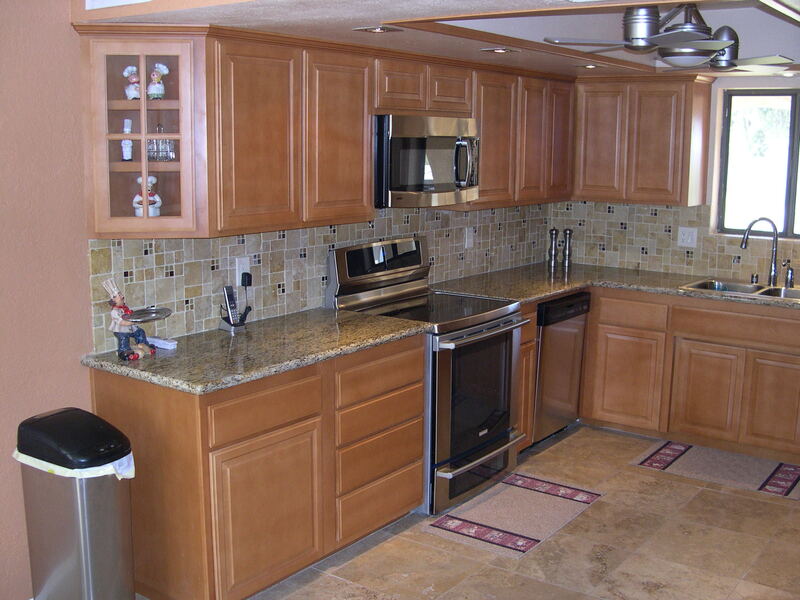 Closed-off, cramped, and unpleasant kitchens are common in older homes, and cause untold pain and suffering. 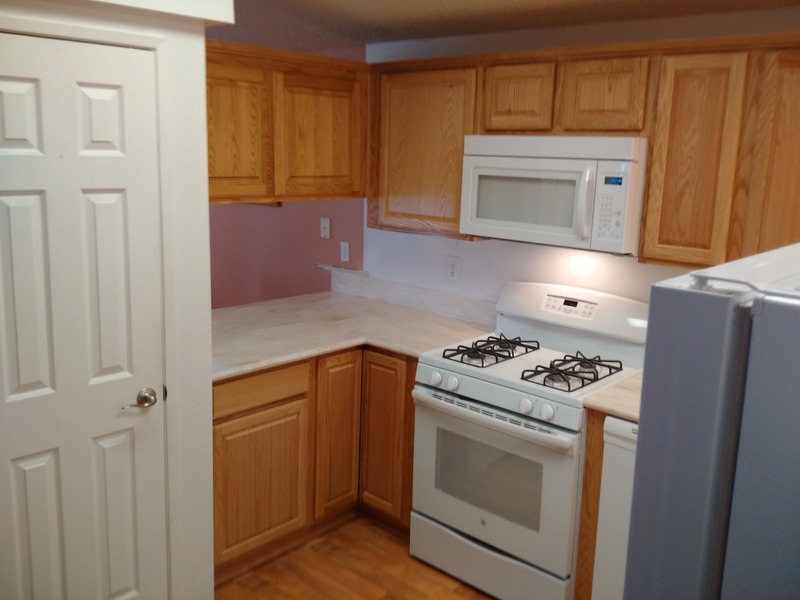 Tri-State can help! 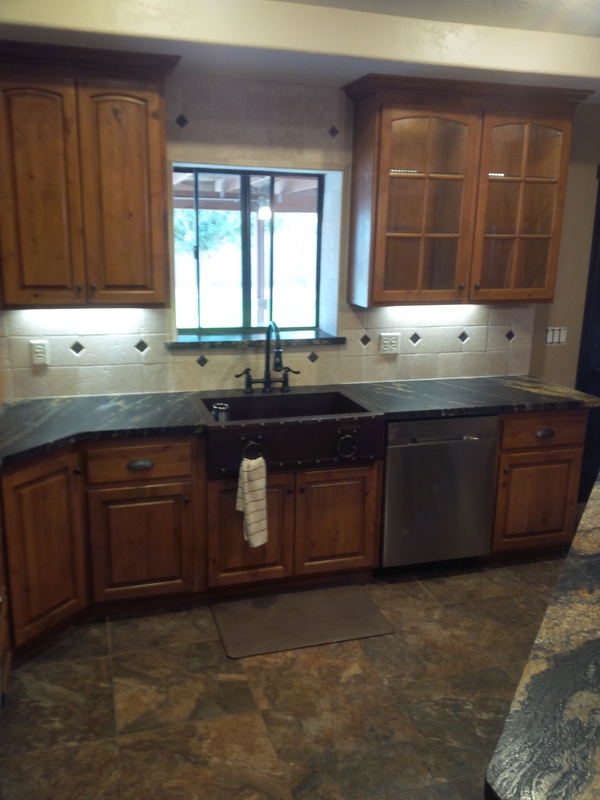 Be sure to take a peek at the Galley Sink! 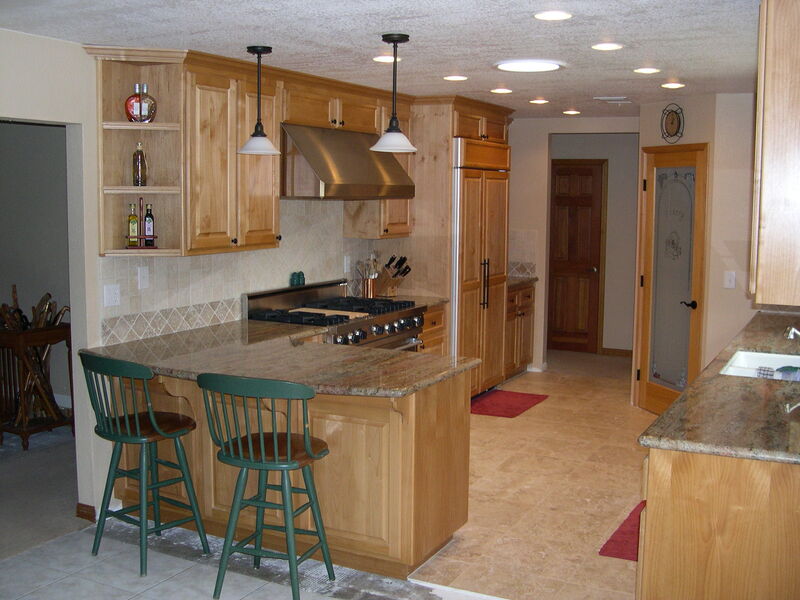 We are your ONE STOP REMODELING SHOP!